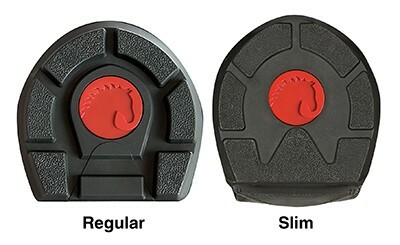 The RX provides support and relief for horses suffering from chronic lameness, laminitis, founder, navicular and other lower limb/hoof problems. The sole of the Easyboot RX is a combination of durable and soft material, much like that used in human orthotics, in a light weight package. All seams and edges of the upper are rounded for safety. 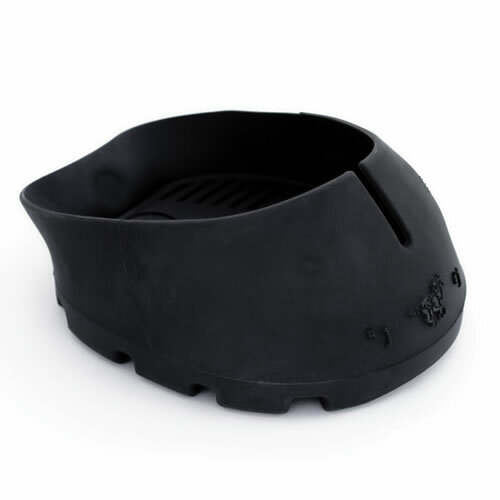 Three air vents provide air circulation keeping the hoof cool while preventing the accumulation of dirt and debris. 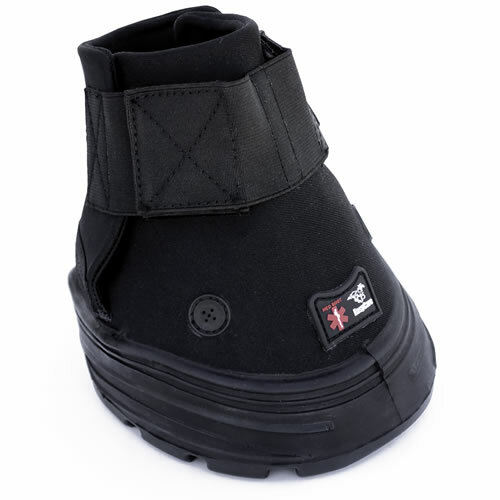 Each boot comes fitted with a comfort pad to provide immediate relief and additional sole support. Replacement comfort pads in three densities are also available. The Easyboot RX is not intended for riding but can be used for light turn out under controlled conditions such as a concrete yard or sand school. Strictly it is however a poultice/therapy boot and cannot be guaranteed against damage incured during turnout. 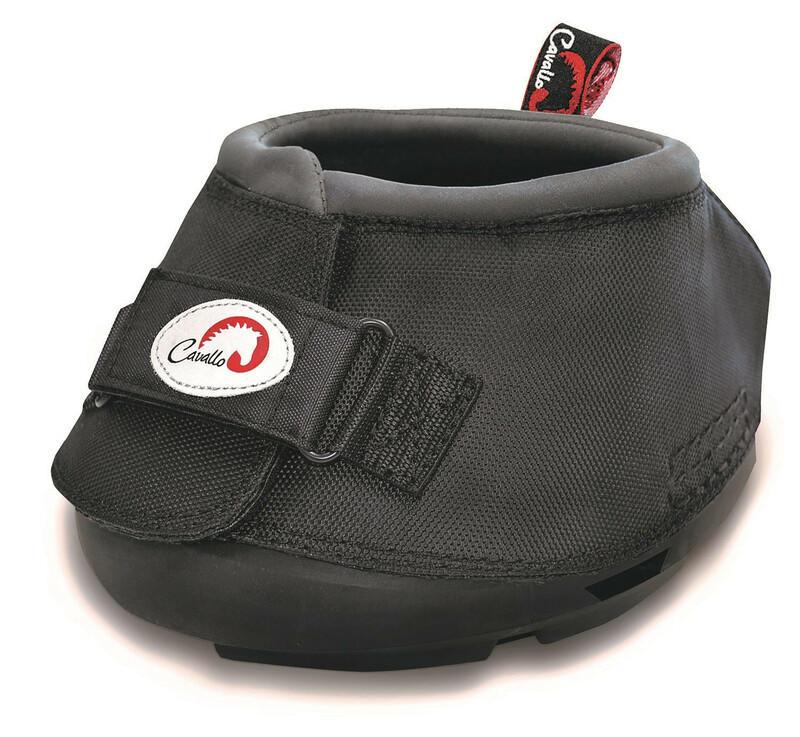 If you are looking for a therapy boot for turnout, please be aware that no boot is designed for unrestricted turnout. The Hoofeeze boot and the RX may stand up to limited turnout (in a sand school or concrete yard) but we cannot promise that they will. If a horse steps on itself, these boots may well rip which is not the fault of the boot. The Old Mac G2 or the Cavallo boot range can be used where appropriate for field turnout but you have to make sure that they are checked regularly for rubbing and we advise the use of gaiters at all times.